This is a card we will be making at my class this weekend. This was inspired by several cards that I combined into one. Easy peasy, clean and simple. 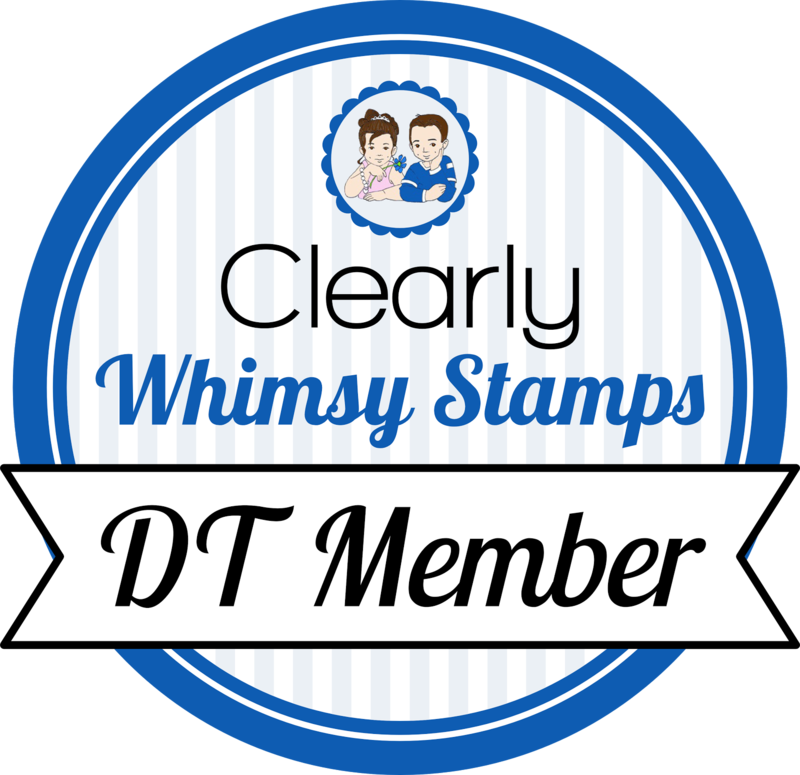 Lovin' your Easy peasy, clean and simple card Becky! Becky this is so pretty!! I love the way you double stamped the main image to create a shadow and the gorgeous color combination! A very peaceful card1 Wish I could be there! Lovely card, Becky! I always regret not getting that set when I see beautiful cards like this one. Such a gorgeous card, Becky! It's one of my favorite SU set. . it's so easy and fun to create a card with it. 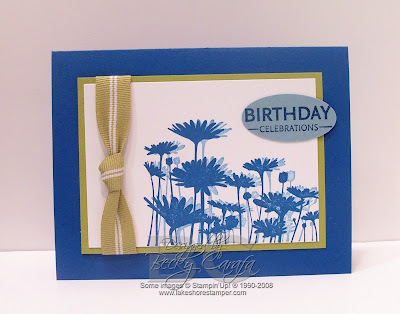 I love the pretty blue that you used for your card!! Your class will love the card! This is gorgeous!! I love the colors! oh wow!!! I love the way you double stamped your image to give it that 3D kind of look!! Very pretty! Have fun at your class this weekend! Love it! Wonderful set and great colors. Great colors and layout Becky!! They'll love it!